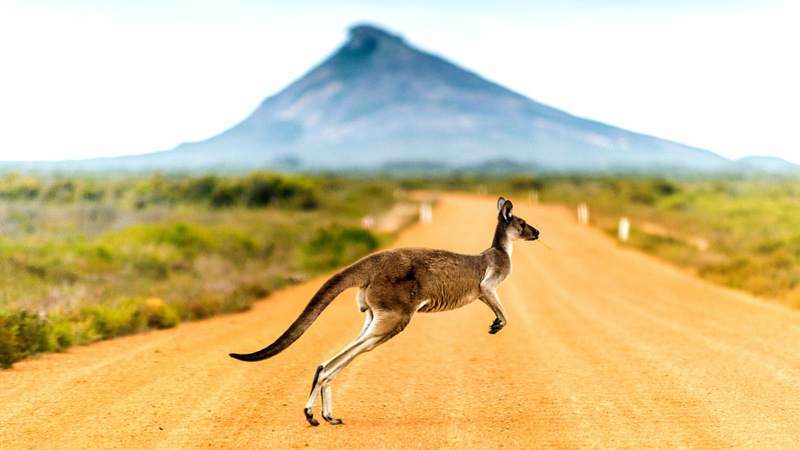 Australia and New Zealand are often at the top of travelers’ lists—and for good reason. From the Great Barrier Reef to the rugged Australian Outback, and from the sheep-dotted plains of New Zealand to its cliff-lined fjords, the Land Down Under features a nonstop lineup of dramatic landscapes and sophisticated cities. On this Enrichment Journey, you will experience the incredible culture, famous icons and pristine natural environments of these fascinating destinations. You will discover unique fauna and flora in Australia’s tropical rainforests and swim with colorful fish at the Great Barrier Reef. 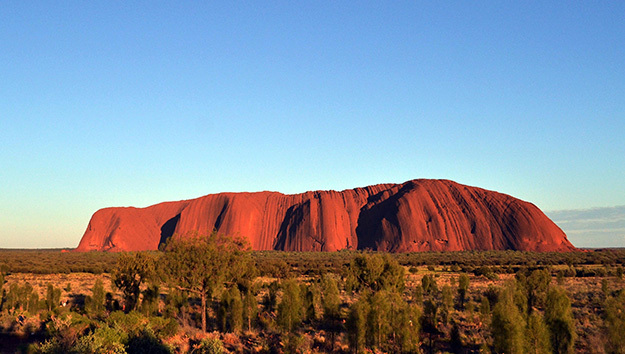 You will stand in awe of Uluru’s monolith, Ayers Rock, during sunrise, listen to Aboriginal stories in the Outback’s “red center,” and marvel at the Opera House in the heart of cosmopolitan Sydney. 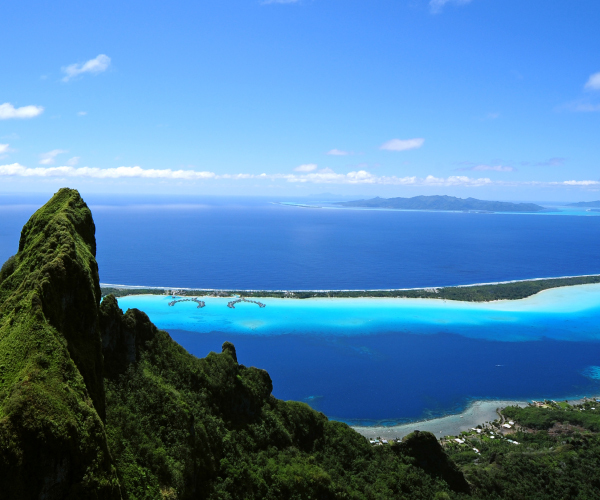 Then, board the Radiance of the Seas for an unforgettable cruise to New Zealand. 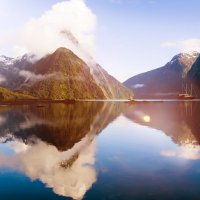 Bask in the breathtaking beauty of Milford Sound, explore the Scottish town of Dunedin on an exclusive Shore Excursion, and indulge in the region’s prized wines. On this remarkable Journey, you will enjoy an unforgettable exploration of the best that Australia and New Zealand have to offer.